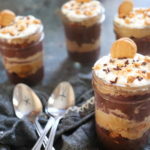 Looking for a Southern culinary destination? 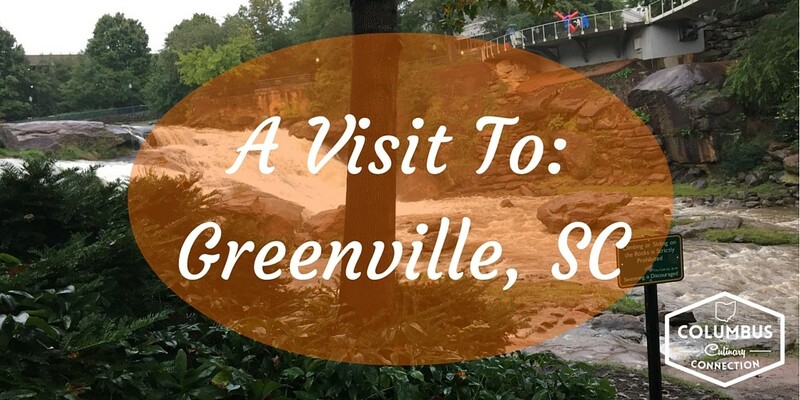 Many Ohioans have journeyed to Savannah, or fallen in love with the charm of Charleston, but have you ever considered stopping by Greenville, South Carolina? 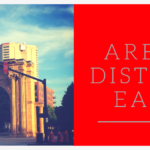 I was looking to explore someplace new, and after recommendations from both my boss and a Columbus Dispatch travel article, I was sold. So on my route home from Hilton Head Island, my husband and I made a quick detour to check out Greenville. 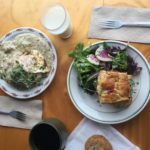 Armed with dining recommendations from my boss, some advice from Twitter, and my own internet research, we scouted out some awesome locations where you can partake in some true Southern hospitality. 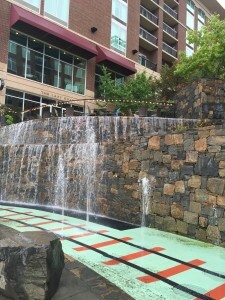 The first thing that will strike you about Greenville is the beauty of the downtown area. At every turn is a flower bed, a sculpture, or a fountain. Greenville is a former cotton mill mecca, and you can still see the warehouses and crumbling foundations of textile buildings throughout the city. Falls Park on the Reedy is the heart of it all, and the anchor for many of the local restaurants and shops. This waterfall-laden park is breathtaking, filled with picnic areas and pedestrian bridges. The energy here was infectious as well, with roaming Clemson fans and natives who were eager to share some of their favorite local spots. 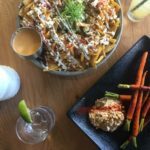 From funky taco joints to seafood, any cuisine you desire is a short walk from Falls Park. For an upscale dining experience, don’t miss High Cotton or Larkin’s on the River. 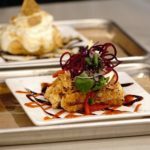 Looking for authentic lowcountry fare? Look no further than Tupelo Honey Cafe. With flaky biscuits, country ham wontons, and fried chicken, you’re guaranteed to leave with a full stomach. Craving barbecue? Visit Smoke on the Water for pimento cheese, grilled shrimp, and pulled pork. 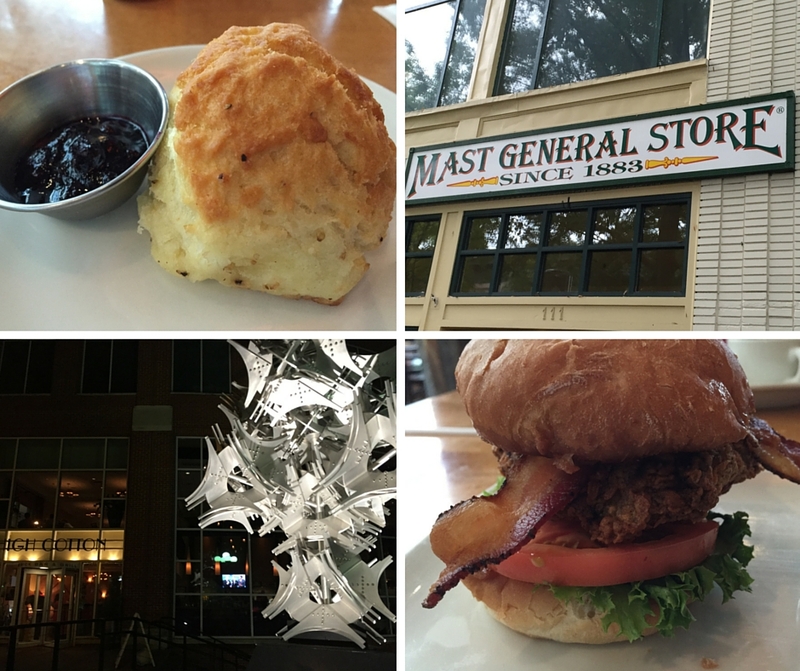 Mast General Store is a fun shopping detour, where you can find clothes, gifts, and locally-made items like grits and spice rubs. If you’re seeking a spot to imbibe, there are no shortage of locations. 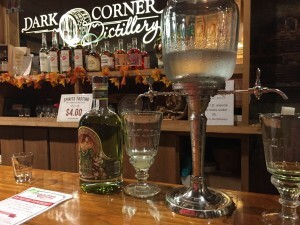 Pop into Dark Corner Distillery for a moonshine tasting; it’s a steal at $4 for 7 samples plus the shot glass to take home. 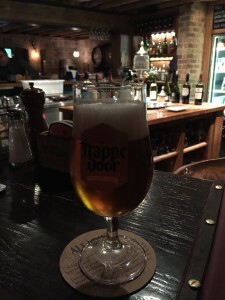 Beer aficionados will love Trappe Door, a medieval dungeon-like watering hole complete with tons of Belgian-style brews and snacks. For a sports bar, Carolina Ale House is a good choice to catch a game and a craft pint. The bottom line? If you want to conquer a new foodie city, give this beautiful town a try. See you soon, Greenville!